Ever found fumbling for your keys just to unlock the door? The Kevo Smart Lock from Kwikset is a Bluetooth-enabled lock-set that’s both convenient and secure. Now if you have an iPhone, you can unlock your door with a simple app. However, you don’t even need an iPhone for it, either. There is the Kevo Fob key chain device, which is included with every Kevo deadbolt, that is Bluetooth-enabled and serves the same purpose. So this lock-set can work for anyone. The other great option that the Kevo Smart Lock provides is the ability to eKeys (or electronic keys) to family, friends, and service people. You can also receive notifications whenever someone enters or exits the door. This way, it gets a lot harder to be locked out of the house. You do need to take great discretion in who you send these eKeys to, of course. The fact that the app is currently only available (as of this writing) for Apple devices is a bit disappointing. However, it is a good app that does allow you many different security options. It would be good to see the app released for Android and Windows Phone in the near future. There have been some iOS firmware updates that have caused some problems with the app, but Kwikset has been quick to update their app in response to these errors. Also, after perusing Amazon reviews, I have found that many of those that have experienced issues with the device have been contacted openly by the company offering assistance. 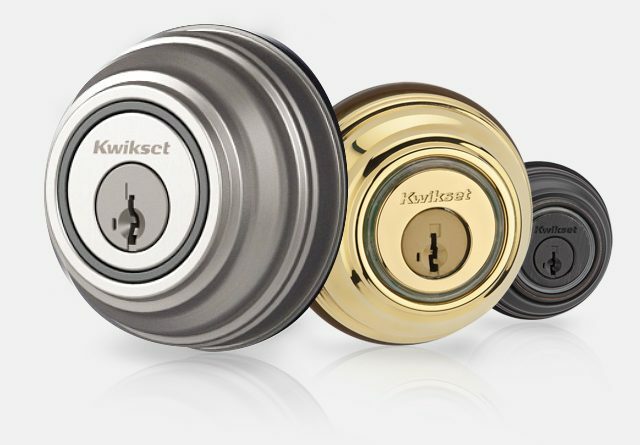 Clearly, Kwikset is devoted to excellent customer service and hopefully these devices become ever more reliable and convenient in the future. Is this a device you would consider installing in your entry doors? Why or why not?